Emphasizing the writing process and motor memory, this systematic and multisensory method for teaching cursive has proven effective for students of various ages and abilities, from elementary through high school and above. 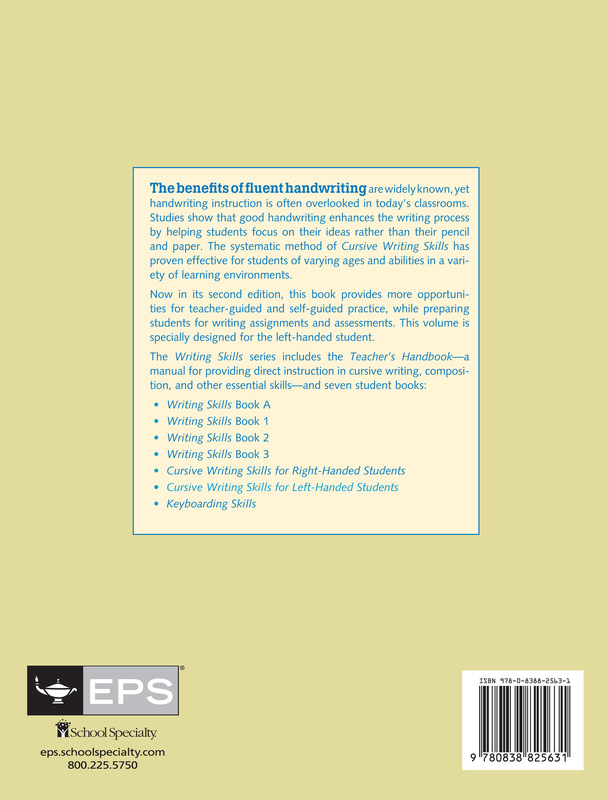 Designed especially for the left-handed writer, the new edition contains new and expanded exercises and a student-friendly design. 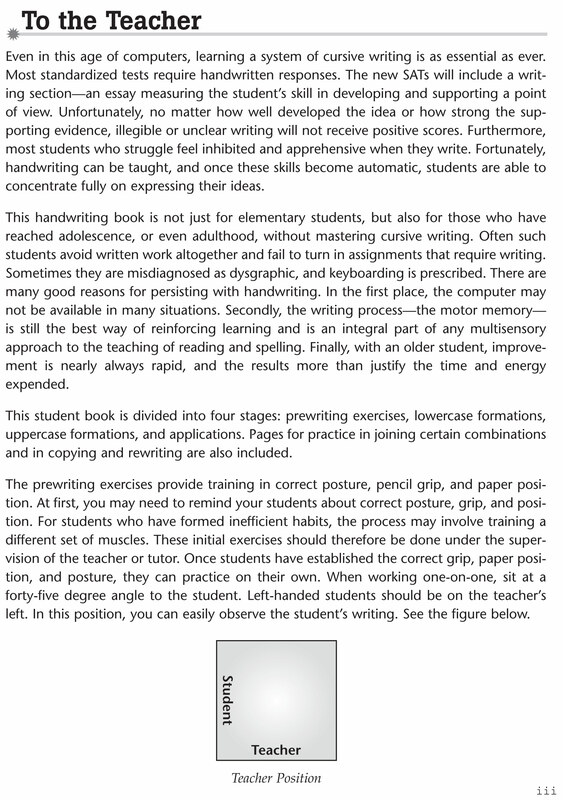 The Writing Skills Teacher's Handbook offers explicit instruction for those with learning differences as well as techniques and exercise for proficient writers. 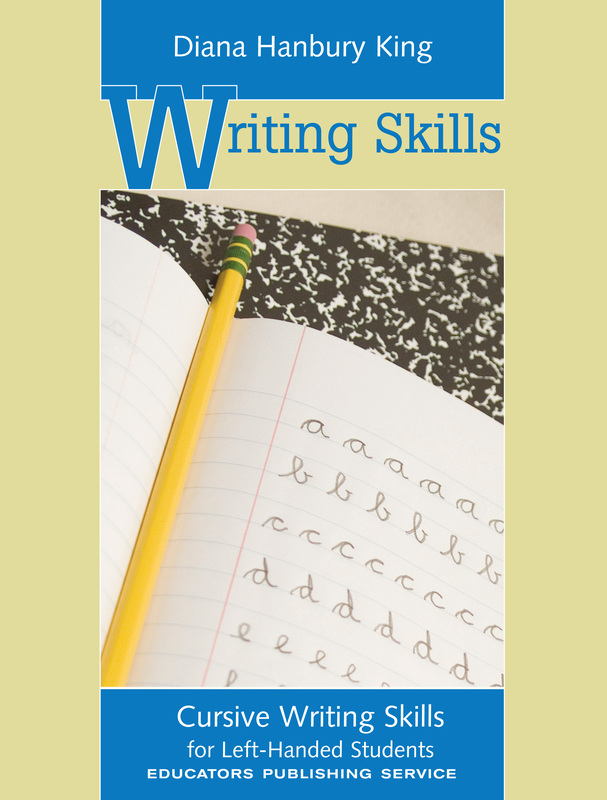 About Cursive Writing Skills Series: Handwriting instruction helps students become fluent writers, allowing them to focus on their ideas rather than on letter and word formation. Each of the two volumes in this series is designed especially for right- and left-handed students.